they partnership with sister towns in Europe the chorus has been invited to sing in Germany, Finland, Romania, the Czech Republic and Slovakia, the Ukraine, Italy, France and Portugal. The local authority of Tiszaföldvár and the local co-operatives together with their county and country organizations were the ones who took the most prominent part in the maintenance of the choir until the middle of the 1990s. Mr and Mrs Jordán resigned in November in 2005, and in December the members agreed that „ … this choir with such a great musical traditions and rich history must proceed with its work”. They decided to work in a different form of organization: to establish an association. They elected a five-member board of management, and Szabó Zsolt was requested to be the leader of the choir. 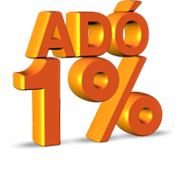 The management is responsible for the organizational work, and the chorus master guarantees the professional work. The directorate made up the MEMORANDUM AND ARTICLES OF ASSOCIATION, which defines the main activity of the choir. The choir was registered as TISZAFÖLDVÁR MALE CHOIR ASSOCIATION by the registry court in 2006. „The main activities of the choir are to preserve the traditions of the choir and the national and international musical culture, to strengthen and broaden ties with sister town in Europe. Furthermore their aim is to enter into relations with transborder Hungarians in order to keep and strengthen the vernacular (Hungarian language) and the sense of identity. 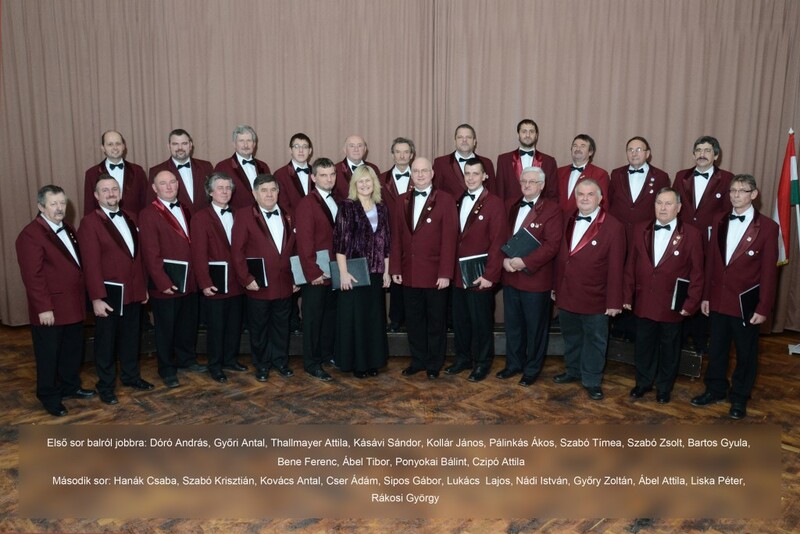 The choir’s objective is to raise the standards and make more elaborate the ceremonies and commemorations in Tiszaföldvár and in the region as well.”The choir achieved Festival Classification for the fourth time in a qualifying concert on May 17, 2008.